We stock over 250,000 replacement Dell laptop parts. 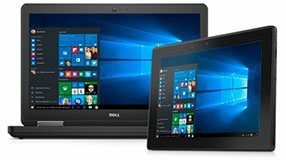 Choose your Dell laptop model to view all (s) compatible with your Dell laptop. If you need help finding your model, click here.